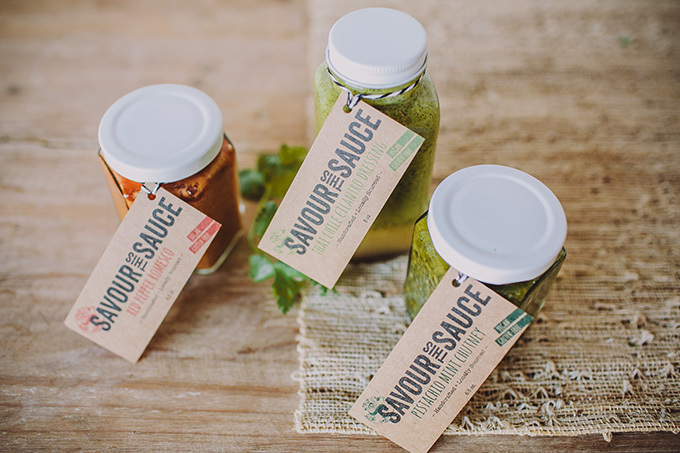 With humble beginnings as a farm-to-table catering company, Savour this Sauce was created after the brother and sister entrepreneurial team, Michael + Marlene, received repeated rave reviews for the unique sauces used in their dishes. 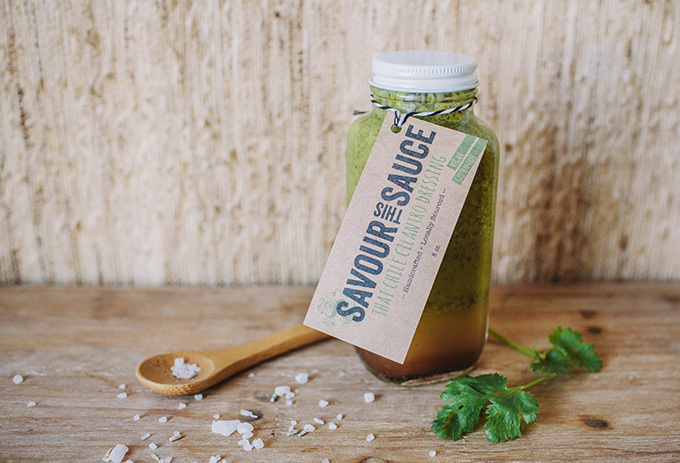 Not ones to take compliments lightly, they decided to sell their sauces as stand alone products through what they now call Savour This Kitchen. 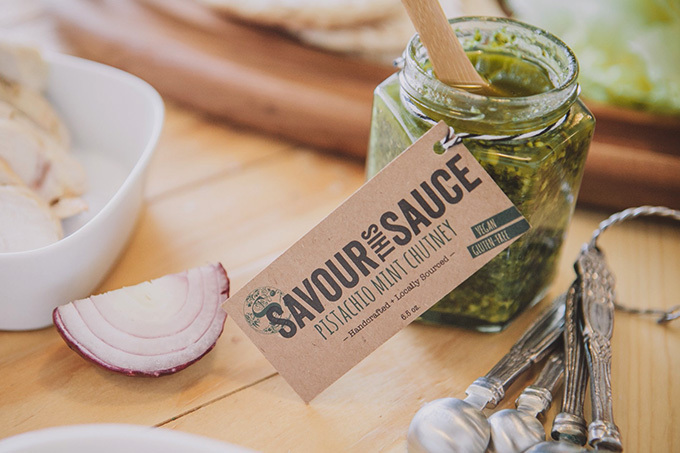 As a stealth team of two, with some specific material and budget constraints, Savour This Kitchen needed something to help them get their sauce noticed, grow their audience and also reflect their desire to provide locally-sourced, delicious, and simply prepared food to people in a sustainable way. 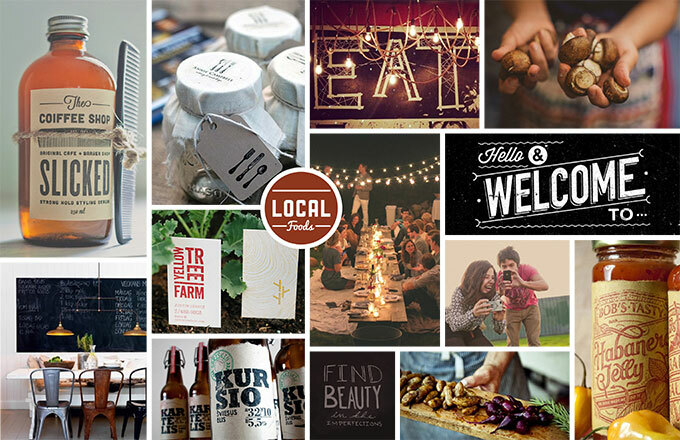 An updated identity was created in conjunction with the icon from their original company to create a blend of old and new, acknowledge their roots, and make a bold statement about the product. 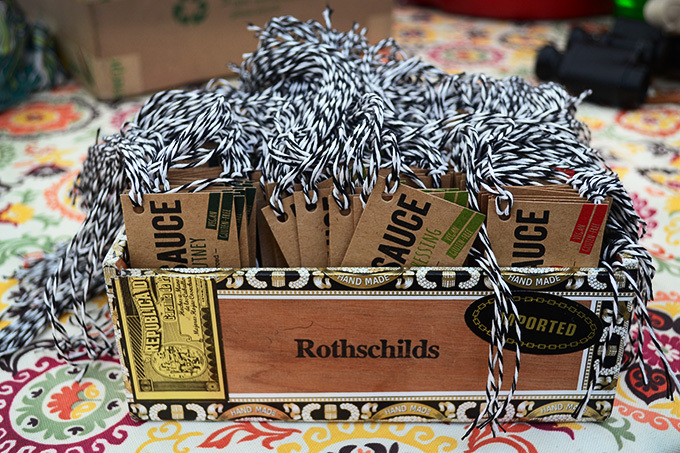 A unique temporary labeling system was also developed to accommodate the potential for a bottle buy-back program they were considering. 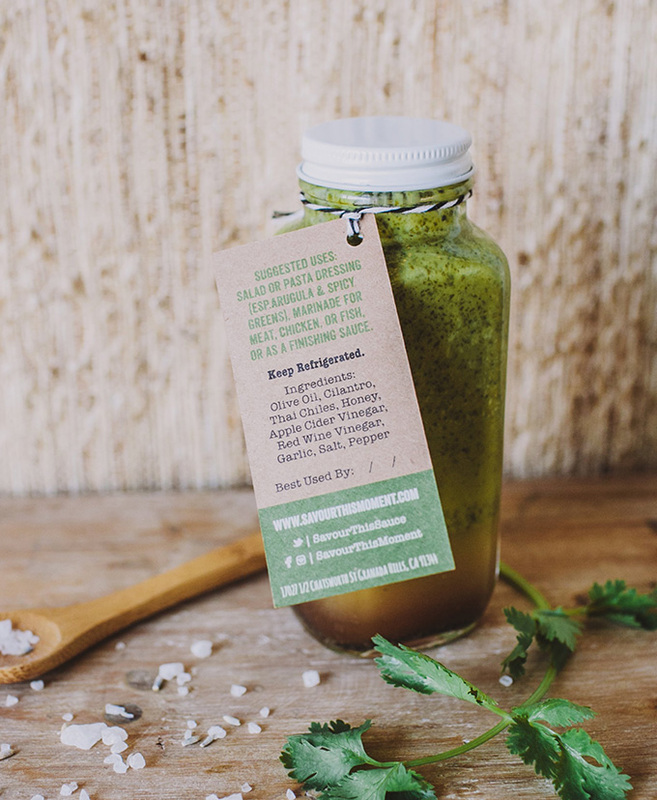 Using 100% recycled kraft paper that was hand applied to every jar, we easily achieved the eco-friendly, personalized appeal they wanted. 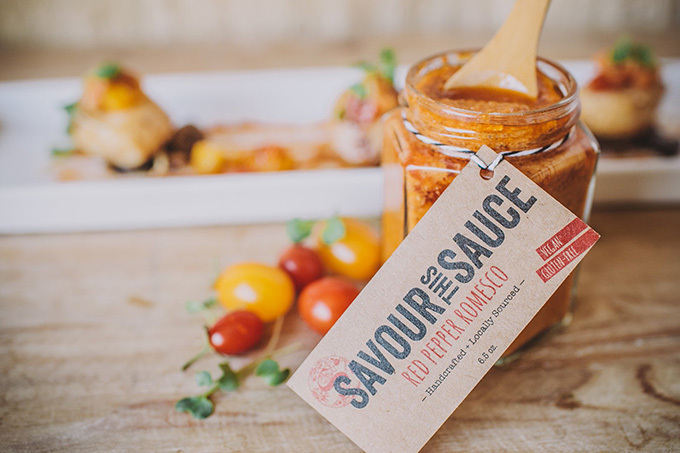 Savour This Kitchen has since transitioned into retail outlets and expanded their products to include culturally inspired spice blends.